Is Conference Interpreting The Same Thing As Simultaneous Interpreting? Yes and no. Simultaneous interpreting is the mode of interpretation in which an interpreter relays what is being said by another in real time, with about a 1.5-second delay. Conference interpreting is one setting in which simultaneous interpreting is used. As the name implies, it is used at conferences, large seminars, or workshop types of events. If there are audience members with limited English proficiency, event organizers will often arrange for simultaneous interpreting services. Audience members are given a set of headphones that are connected to the correct channel, so all they do is adjust the volume to their liking. Interpreters are located in a booth, which gives them privacy from distractions (as well as reducing distractions to the audience) and usually a direct audio feed for them to interpret freely. As the speaker presents, the interpreter(s) translates what is being said simultaneously with only about a 2-second delay. 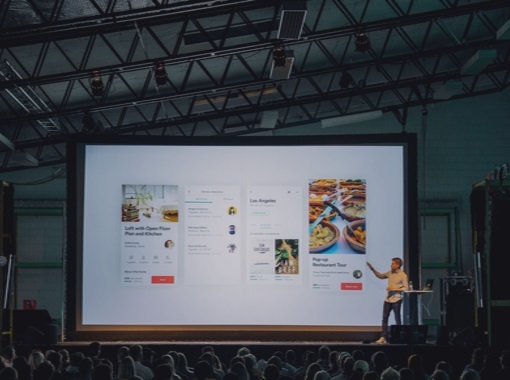 Depending on the length of each speaker/event, two interpreters are frequently required so they can each take breaks to ensure accurate interpreting. There are several different types of simultaneous interpreting equipment. They range from simple to complex depending on the nature of the event. 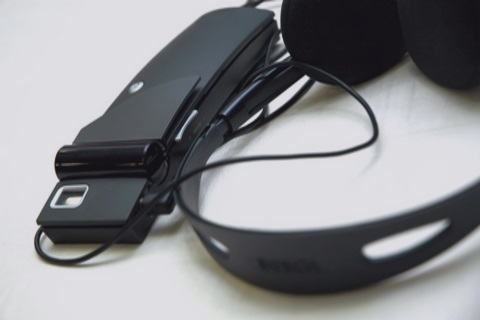 Whisper equipment is the most basic simultaneous interpreting equipment and consists of headsets with receivers and a headset + microphone with a transmitter. The interpreter typically sits away from the group and whispers what is being said into the microphone which is transmitted to the audience members’ headsets. The interpreter has no direct audio feed and must rely on hearing the group from inside the same room. As the name suggests, this type of booth sits on top of a table – any type of sturdy table will do. The interpreter sits at the table with their upper body and interpreting equipment inside the booth. Table top booths are not fully enclosed and are not completely soundproof. They are small, portable, and can be set up and operated by a single person. Ideal for: small venues and venues where setup time may be a factor. Full interpreter booths are the crème de la crème of conference interpreting equipment. They are standalone enclosures with a floor, four walls, a ceiling, a door, and its own ventilation system. Full booths require 1-2 technicians to set up the booth itself and to hook up the audio feeds. One of the major benefits of the full booth is that it is completely soundproof ensuring that the interpreters don’t disturb audience members and the interpreters receive a direct audio feed from presenters so they also don’t have any interruptions. These booths fit two interpreters at a minimum. Because of their size and technical set up, they require more lead time for delivery, set up, and break down. 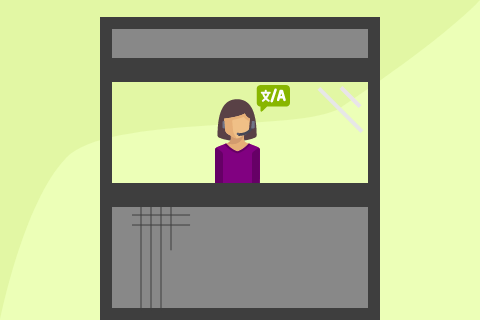 How Do I Schedule A Simultaneous Interpreter? Our request process is simple – give us a call or send us an email, anytime, any day. 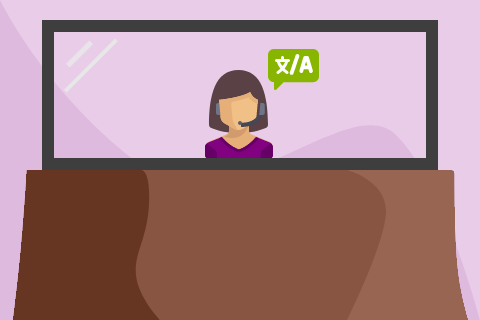 Account Managers are standing by to discuss your conference interpreting needs. Whether you need a simultaneous interpreter for a meeting or a large conference, our team will support you in providing the best language interpretation services possible.